This summer saw the metamorphosis of Chesetta St Moritz – with two parts of the ski chalet being joined via a fantastic glass walkway created by the renowned architect Renato Maurizio. The double height annexe living area is the ultimate place to relax in the Etro sofas on the two levels. Space, light and great views sum up this transformation. Located minutes from St Moritz in Silvaplana, Chesetta is a 5000ft² modern property with accommodation for 12 adults in 6 super king-sized bedrooms and a children’s bunk room. Every comfort has been included with underfloor heating, a Sonos music system, home cinema/playroom, steam room, sauna and gym. Great attention to detail is evident throughout with ETRO fabrics, local antiques mixed with a collection of contemporary art against a backdrop of rich old wood and granite. A great retreat for an extended family or group of friends. 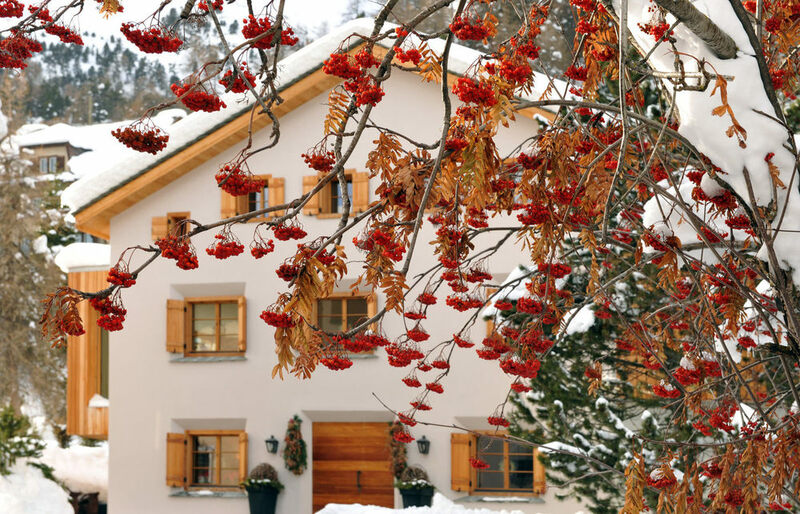 Chesetta St Moritz is rented fully staffed with chalet manager, acclaimed chef, chalet host and housekeeper.